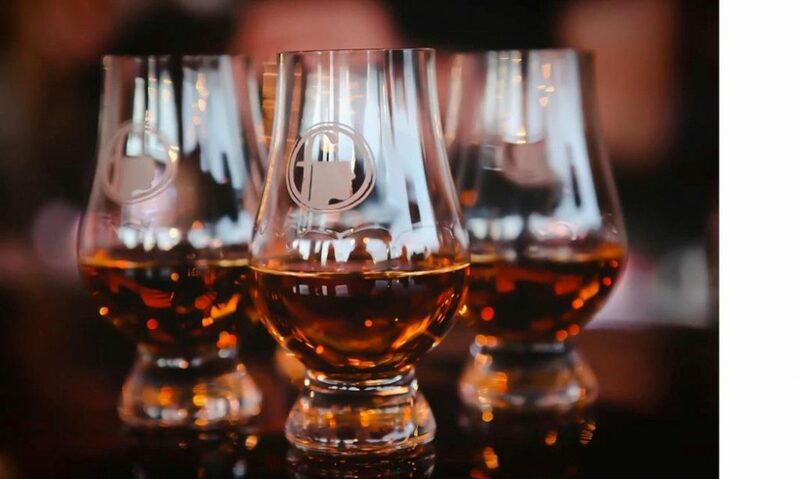 Join Master Blender David Whitmer for a high-rye seminar, exclusively at Binny’s. 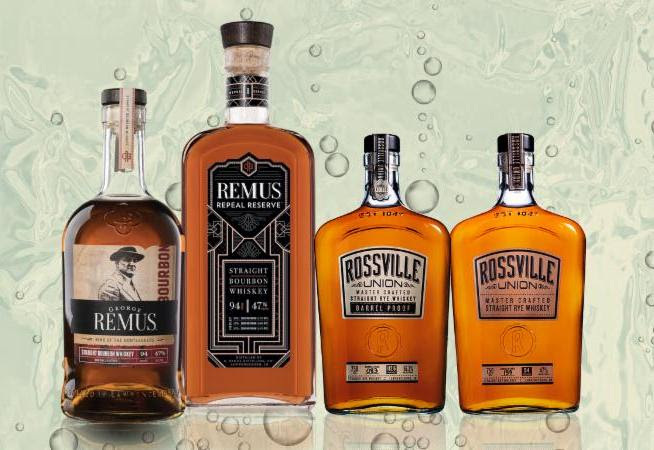 On September 5th in Wheeling and September 6th at Binny’s Oak Brook, Whitmer will host a George Remus Bourbon and Rossville Union Rye Whiskey seminar, including the very limited Remus Repeal Reserve (winner of the 2018 Chairman’s Trophy/97-points Ultimate Beverage Challenge). Learn about blending and taste through some beautiful reserves from one of the country’s top distillers. George Remus Bourbon and Rossville Union Straight Rye Whiskies are made by MGP Ingredients at their historic 170-year old distillery in Lawrenceburg, IN. With a background spanning nearly 30 years in the food and beverage industries, David Whitmer is a walking encyclopedia of the science, history and craft behind spirits and product innovation. As the head of quality production and innovation for MGP Ingredients his responsibilities include managing the master blending and reserve program for the distillery’s award-winning brands, George Remus Bourbon and Rossville Union Straight Rye Whiskey.